One of the most natural tan of the range, with an outstanding long finish and concentration. 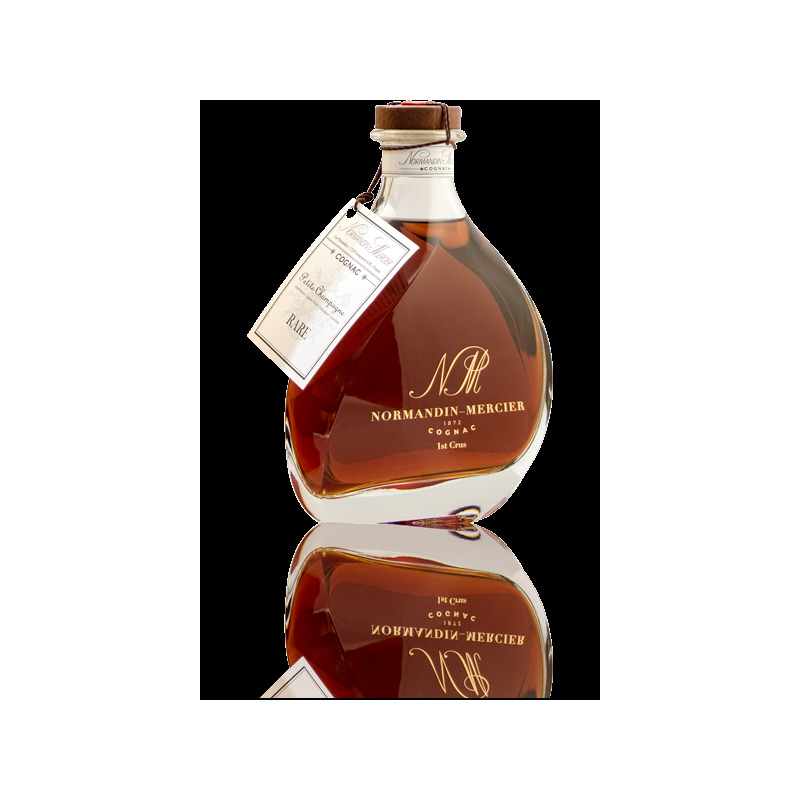 A cask strength Cognac that will seduce connoisseurs, non reduced. Intense empyreumatic notes with a blond coffee and cedar wood taste.